This case study is about how Reading Museum used a community history project to pilot a new approach to working closely and engaging with communities. The project changed perceptions about several deprived areas of the city and had a positive impact on the participants. 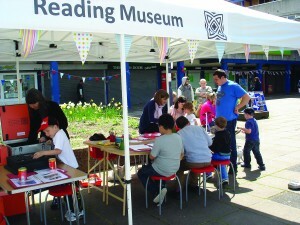 A further Happy Museum project Where’s Reading Heading went on to develop community input into Reading’s strategic planning process.